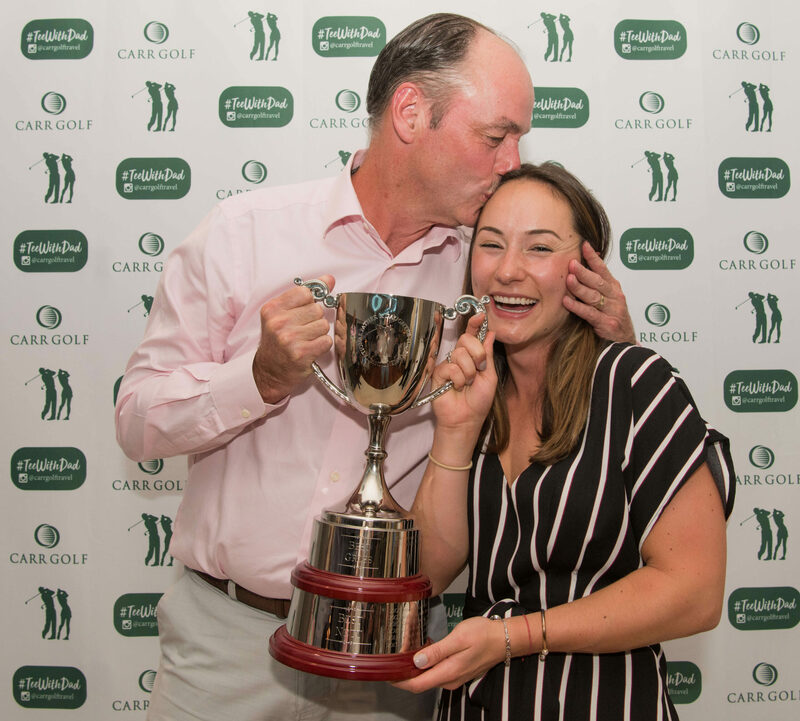 The 12th World Father & Daughter Golf Tournament takes place July 23 – 26, 2019 in Waterville, Co. Kerry. This is the fourth year running that this great tournament will be played at the world famous Waterville Golf Links. 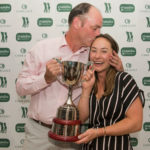 This is a unique opportunity for fathers and daughters to spend quality time together while playing one of the best golf courses in the world and to meet like minded golfers from across the world. We hope you can join us for what promises to be three days of fun, laughter and friendships. Download the 2019 application form below.